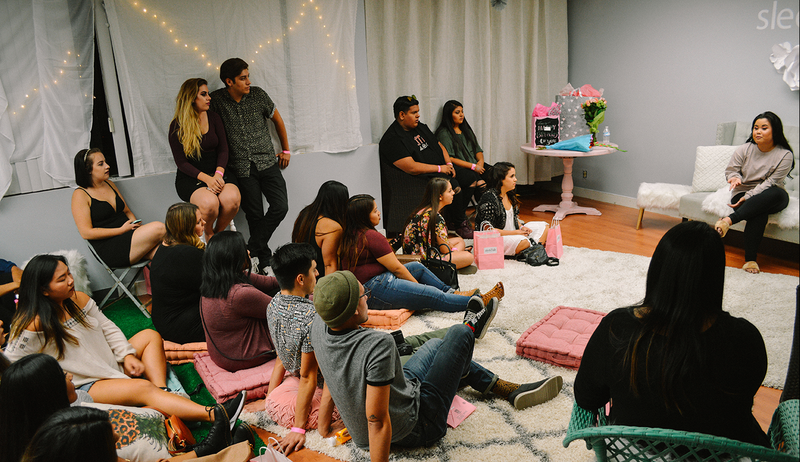 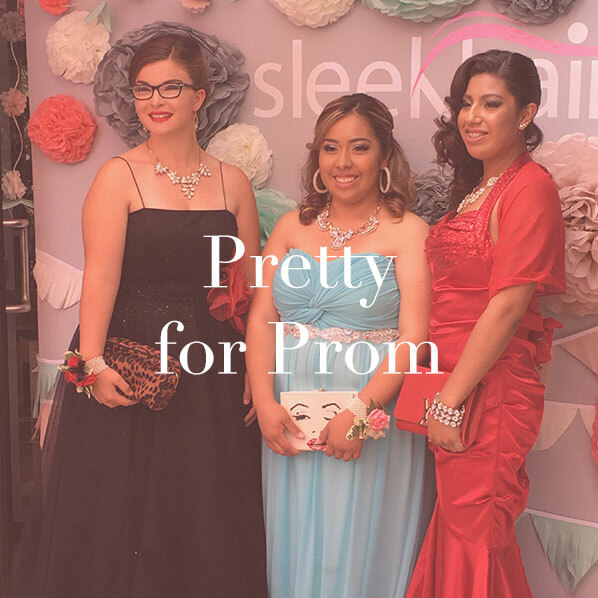 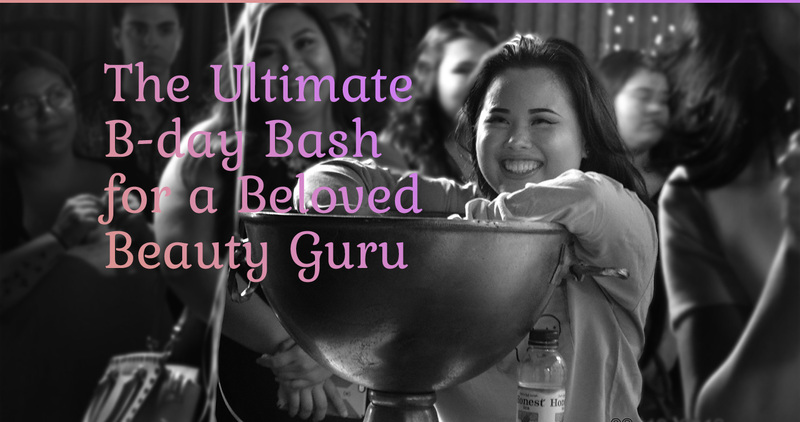 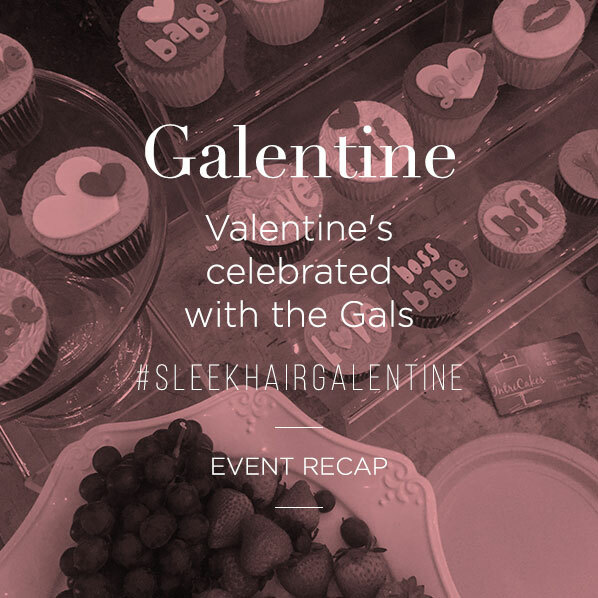 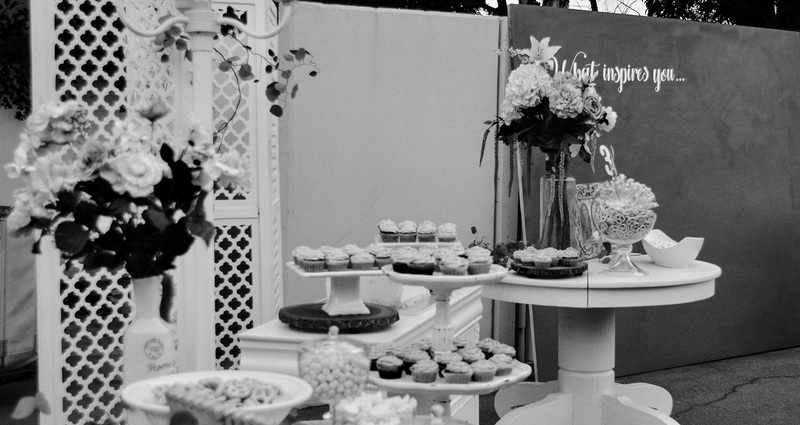 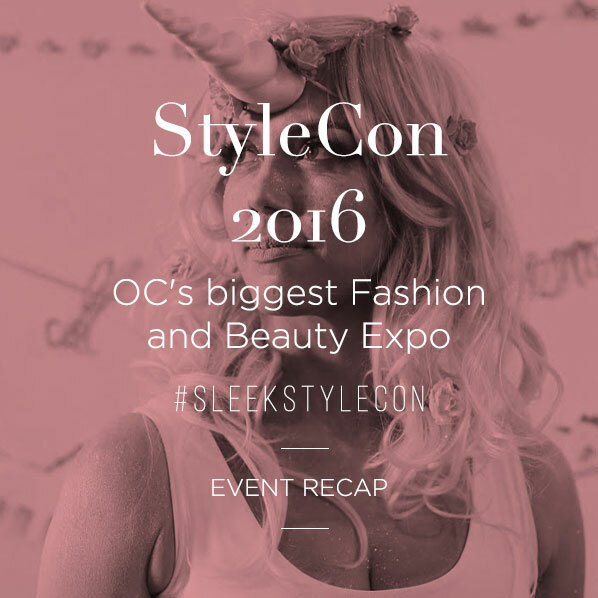 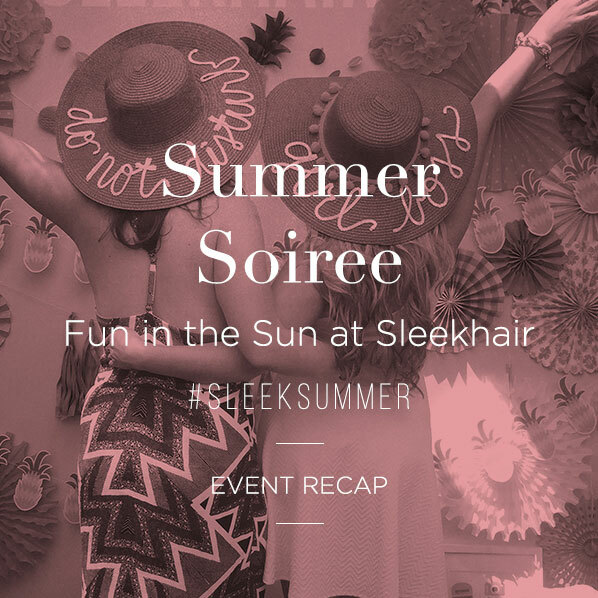 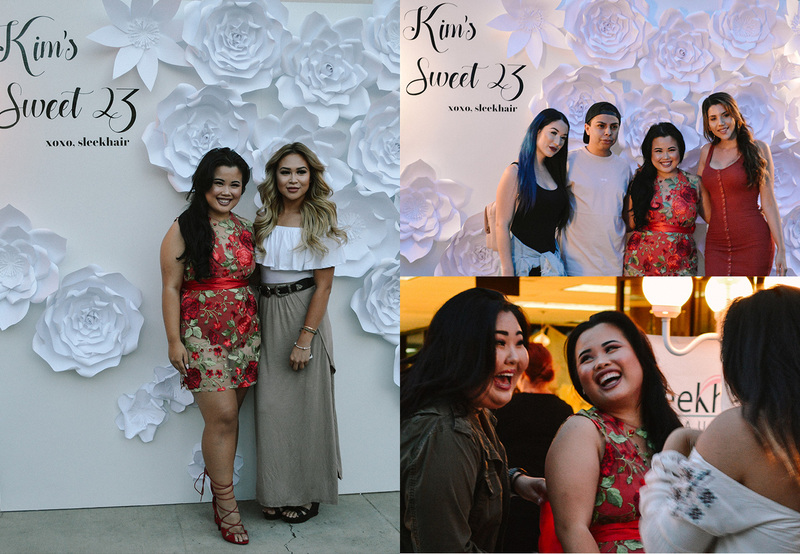 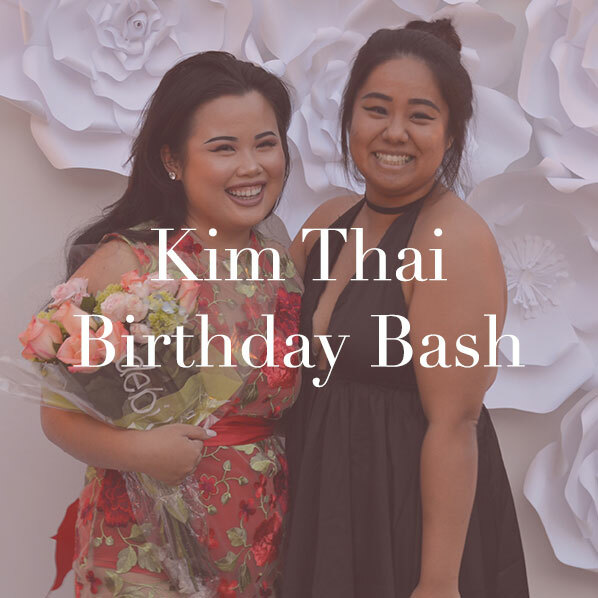 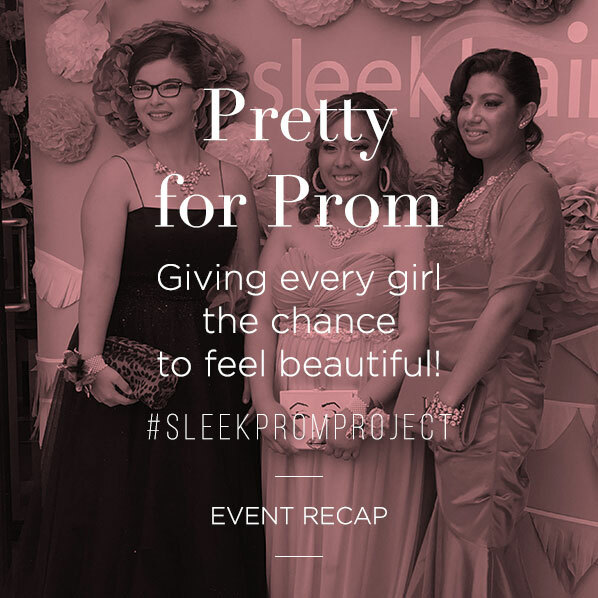 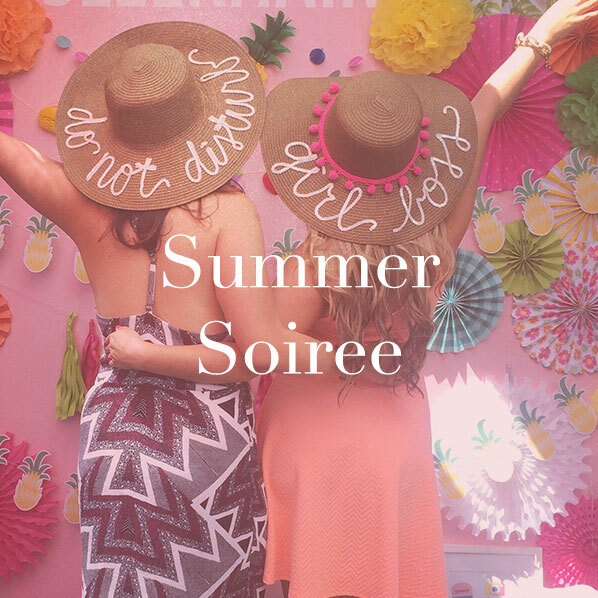 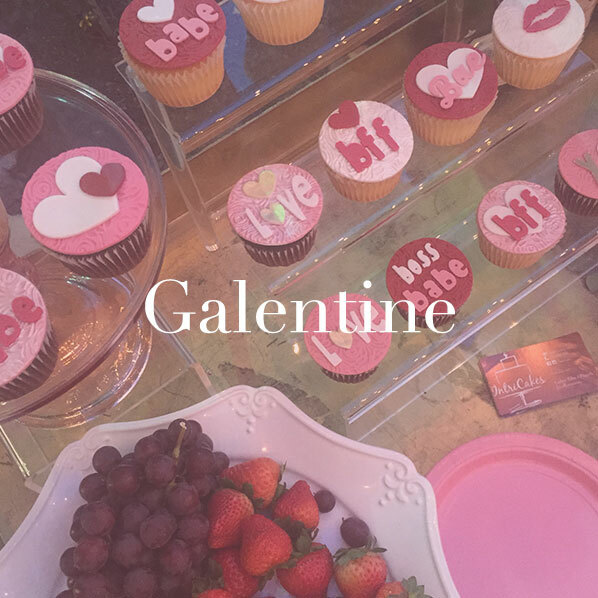 We hosted a super sweet 23rd party for Mega Youtube Sensation, Kim Thai at Sleekhair HQ. 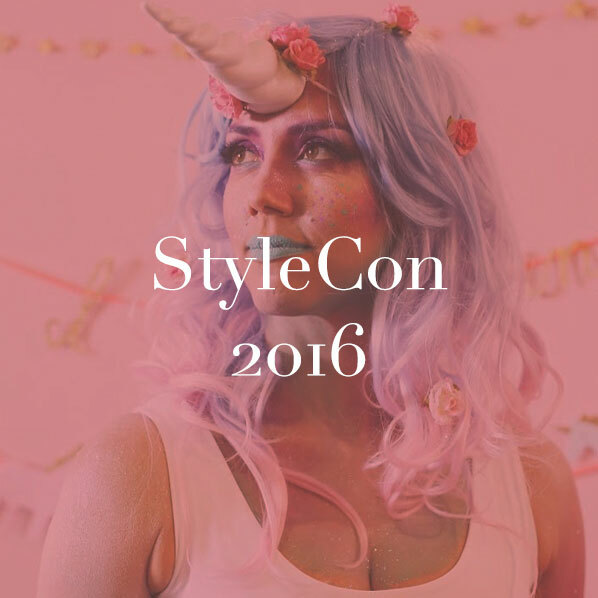 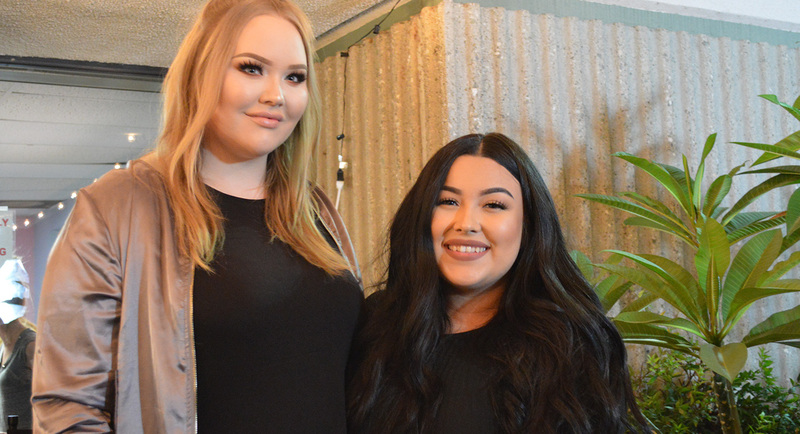 Just when you think it couldn't get any better, the legendary Nikki Tutorials popped in to surprise her bestie! 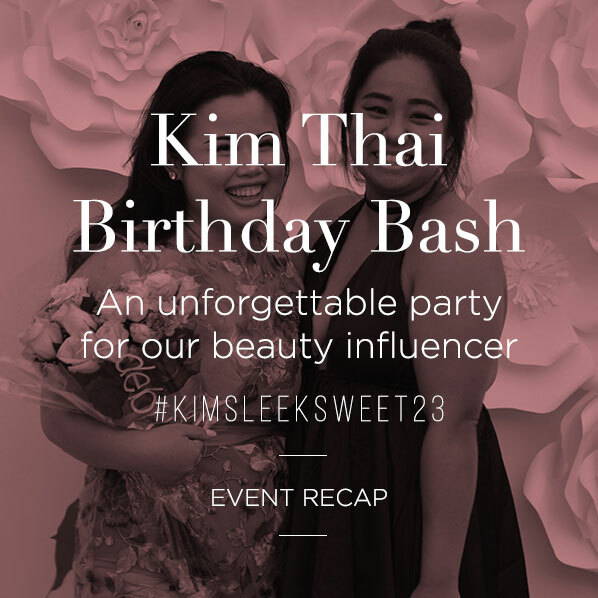 The night ended with an intimate, heartfelt "Pillow Talk" led by Kim Thai in her cozy PJs.